The Conservancy is transforming Detroit’s international riverfront — the face of the city — into a beautiful, exciting, safe, accessible world-class gathering place. 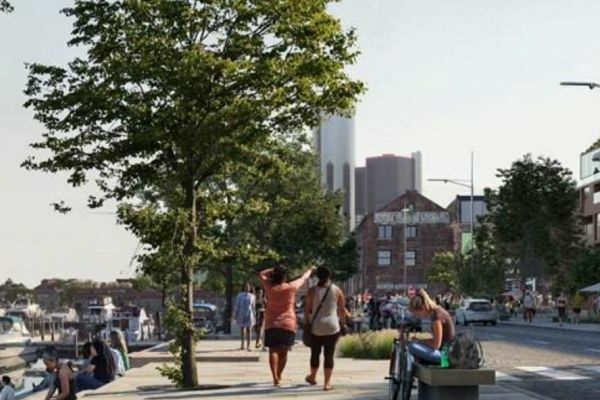 Through its public and private partnerships, the Riverfront Conservancy supports the expansion of the Detroit RiverWalk, associated green spaces and the development of the riverfront district, facilitating community access to the waterfront. With a goal of enhancing Detroit’s image, the Conservancy plans to develop a collective sense of ownership and create an inviting destination for all.